As January draws to a close we are finishing up our focus on Jazz but before we do we wanted to direct people to the unlikely story of Louis Thomas Hardin, Jr. better known as Moondog. 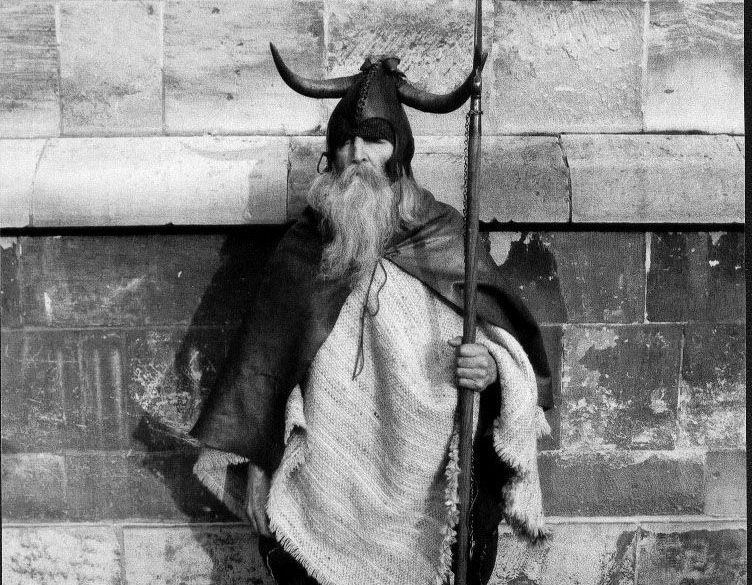 A blind viking homeless Jazz musician/composer who influenced a generation of composers/rockers, Hippies/Beatniks and New Yorkers. Please take some time to read his story here written by Zachary Crockett. He made being a true individual pretty inspiring and his story is one that could never happen in today's NYC. Thanks to Mike for sending this story our way. Below are some compositions of his for you to check out before we end the month tomorrow with our last full show Friday that pays tribute to Latin Jazz. Thanks for reading.